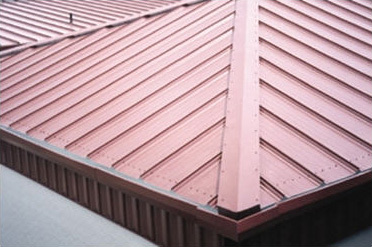 There are many types of metal roofing we can install for you. 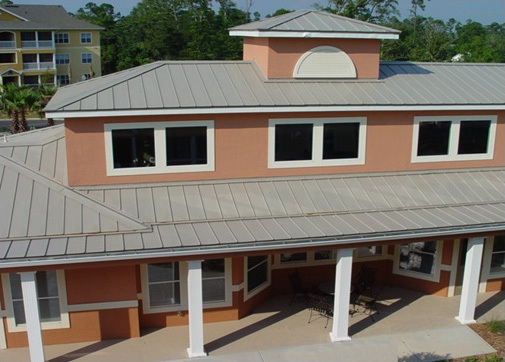 Our metal roofing panels come in a variety of types, colors, profiles, and thicknesses (or more appropriately, gauges), so you will have plenty of options to best fit your building. 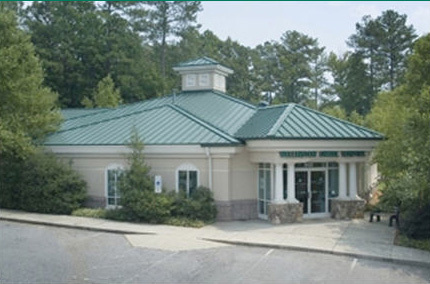 Green River’s installation of ENERGY STAR® metal roofing is suitable for residential, commercial (industrial), and agricultural buildings. 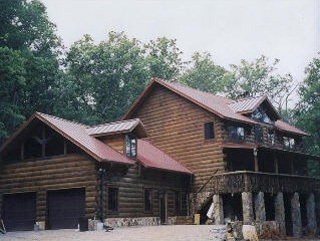 The advanced coating on our metal roofing materials provide a brilliant finish that will stay true for years to come. *Color selections are close representations but are limited by viewing conditions.